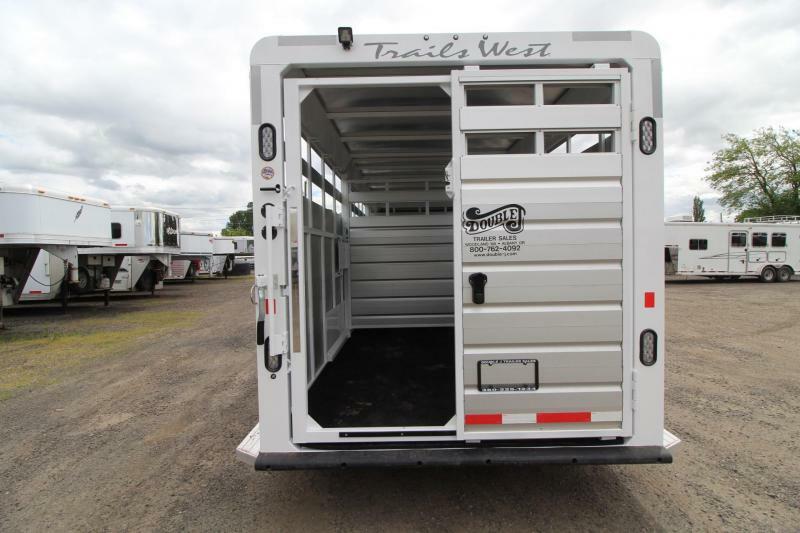 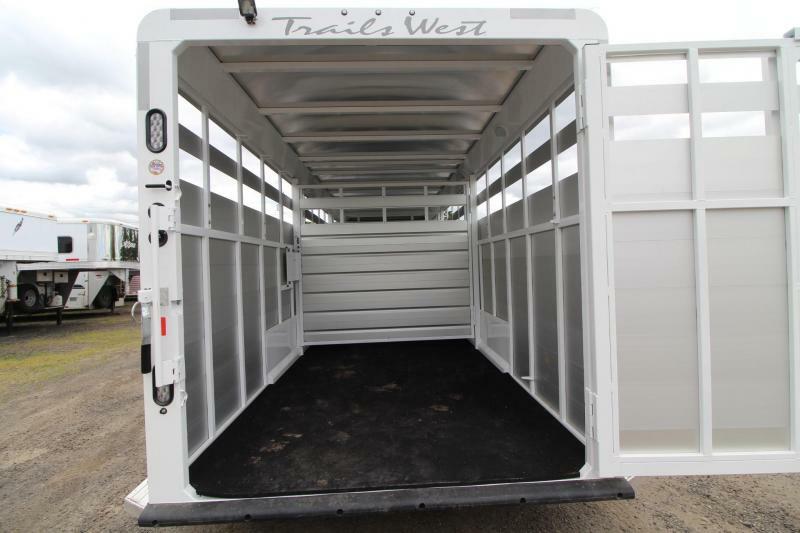 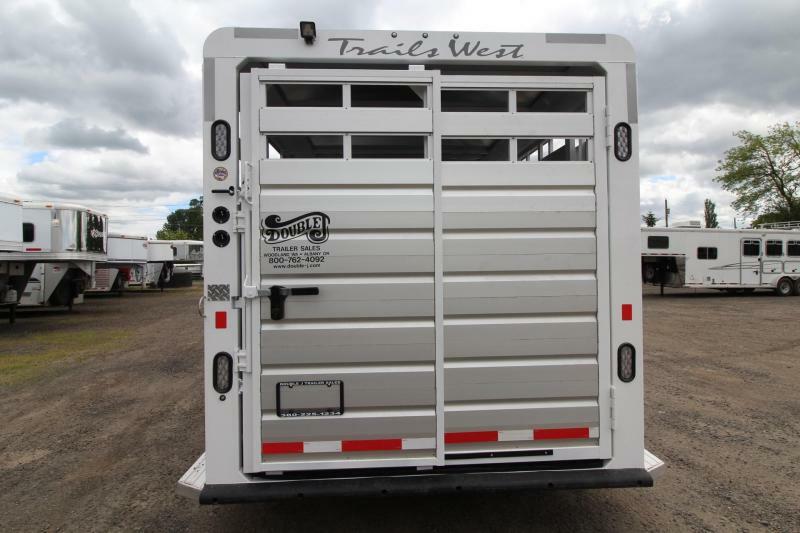 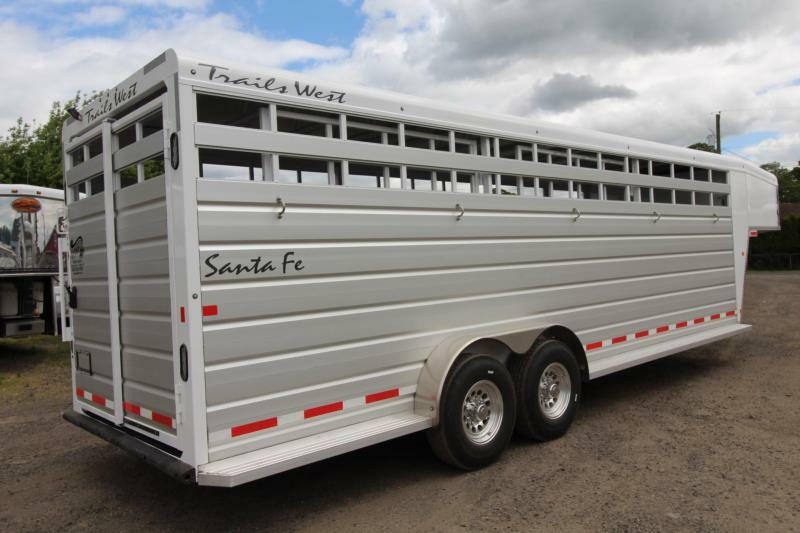 Hauling horses and livestock couldn't be easier with the Santa Fe by Trails West. 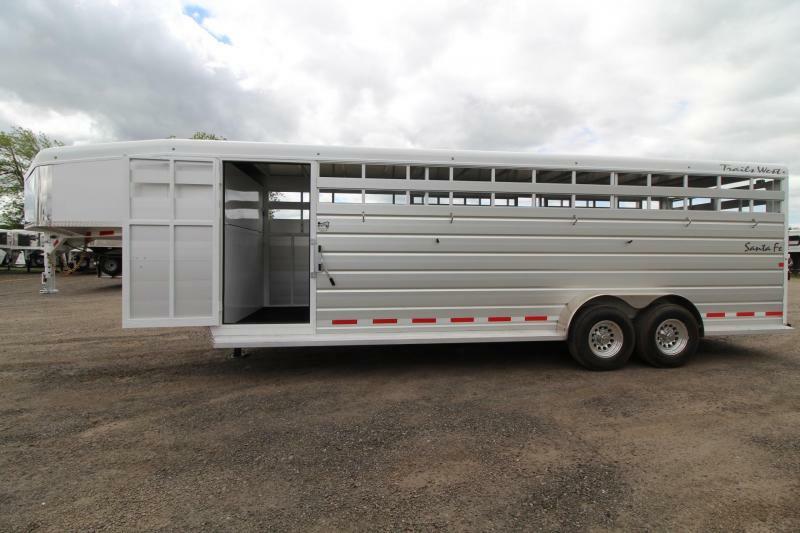 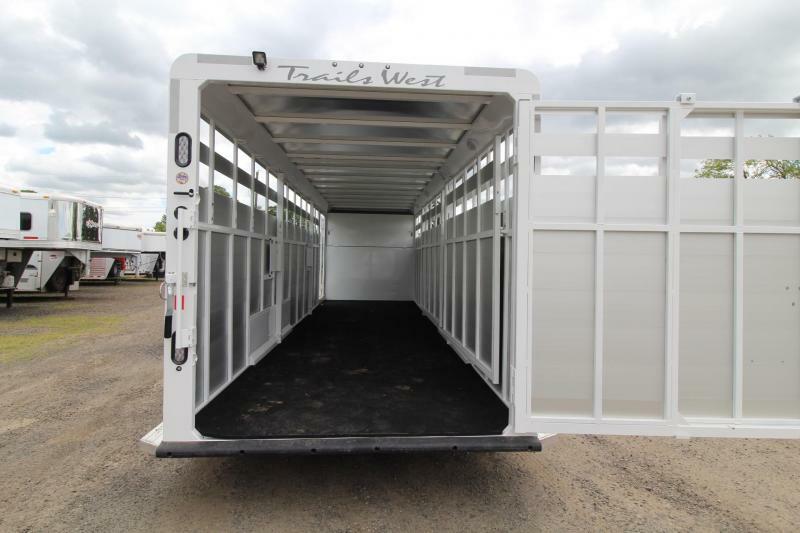 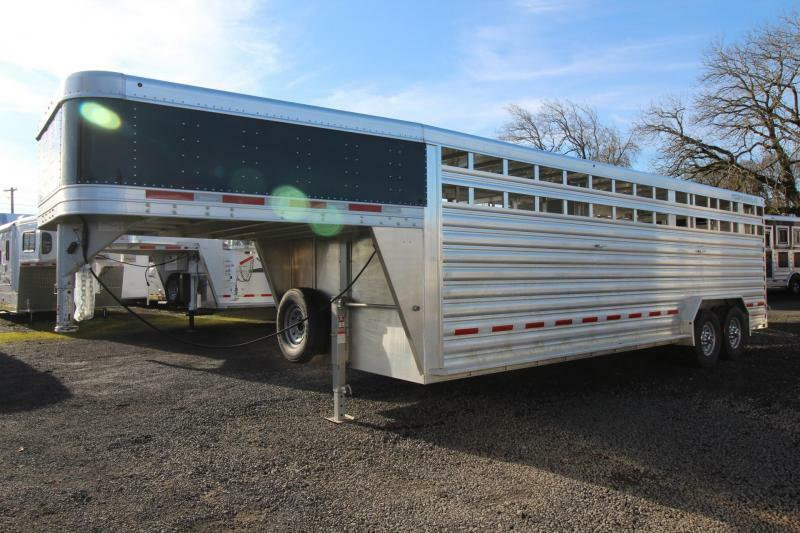 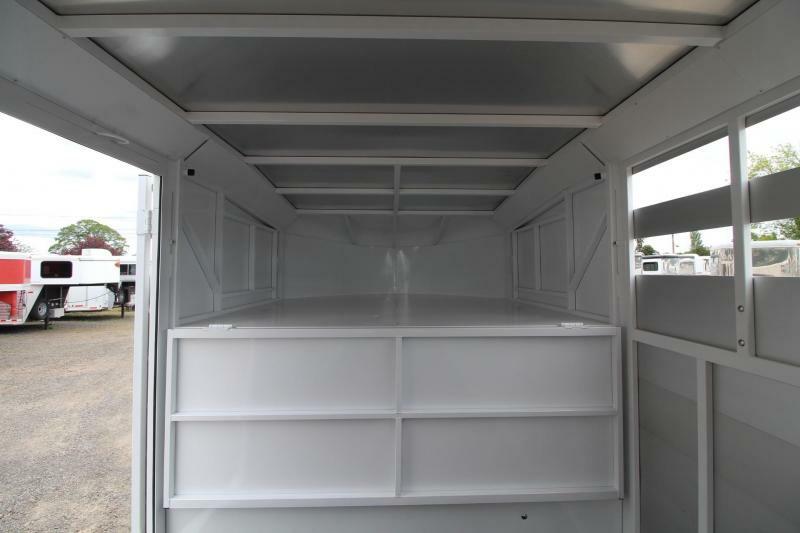 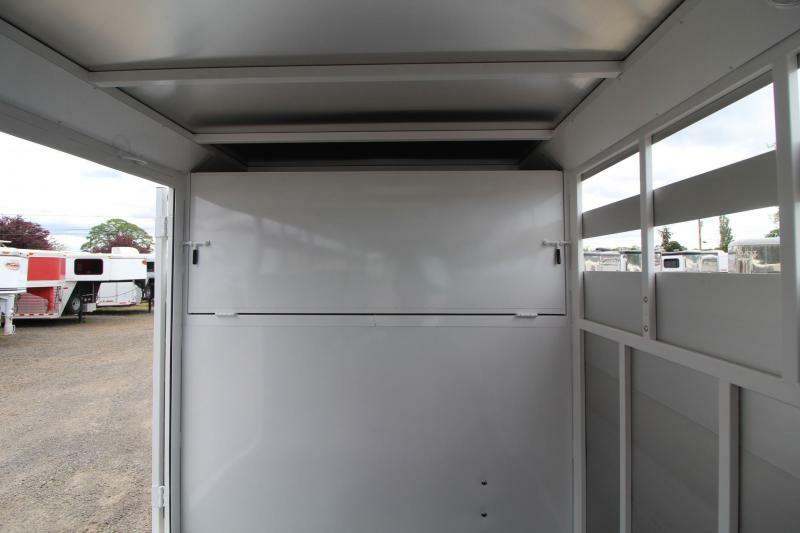 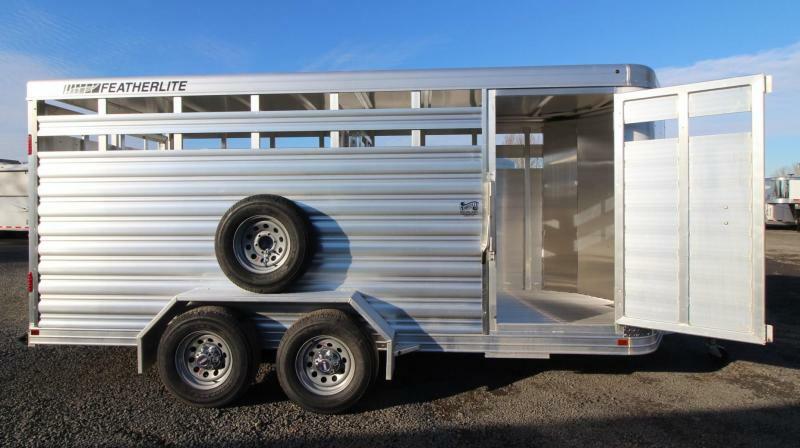 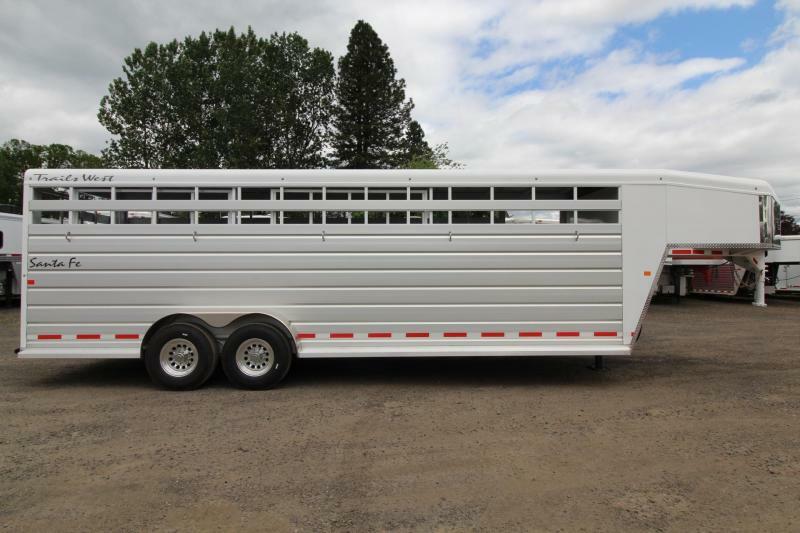 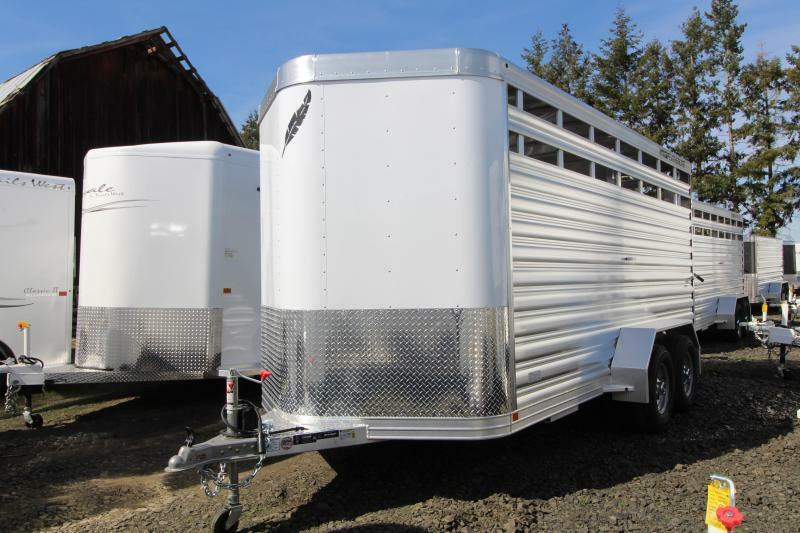 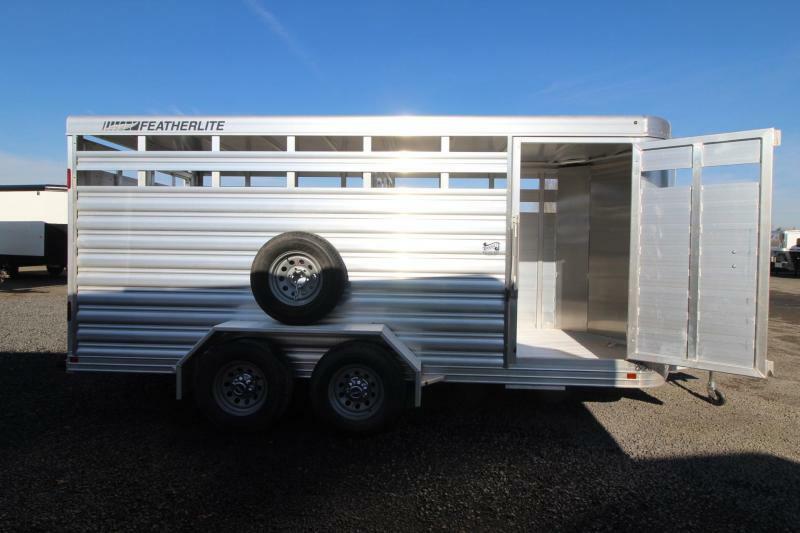 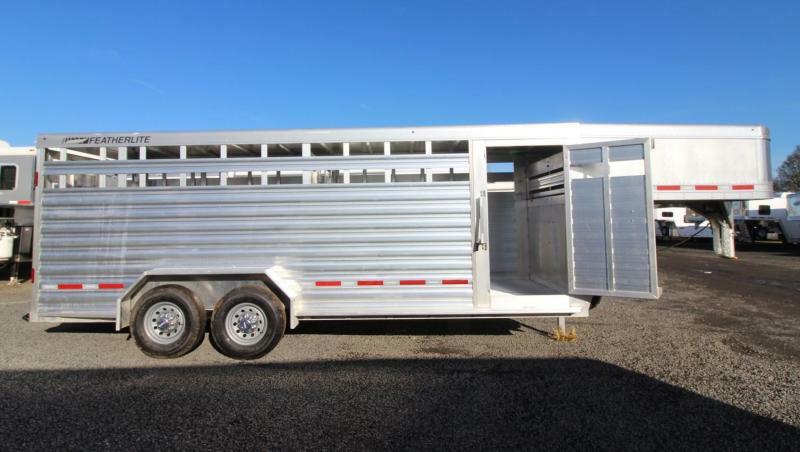 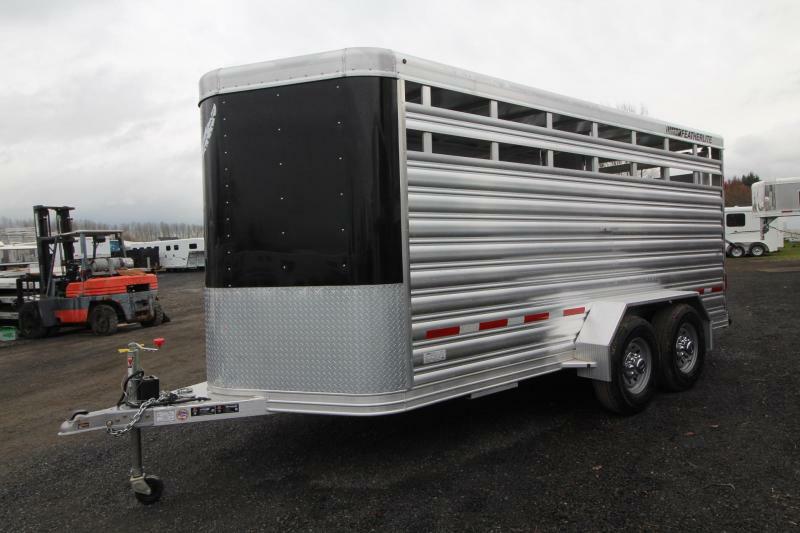 This is a combination stock trailer and horse trailer with multiple customization options. 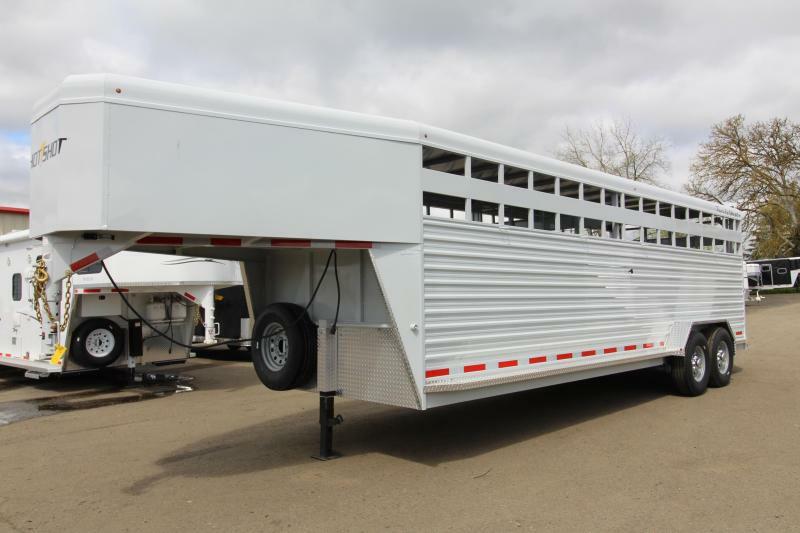 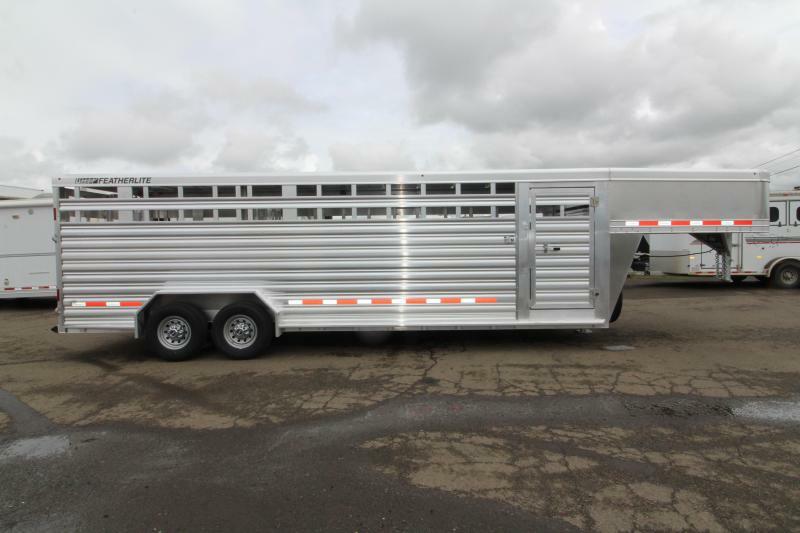 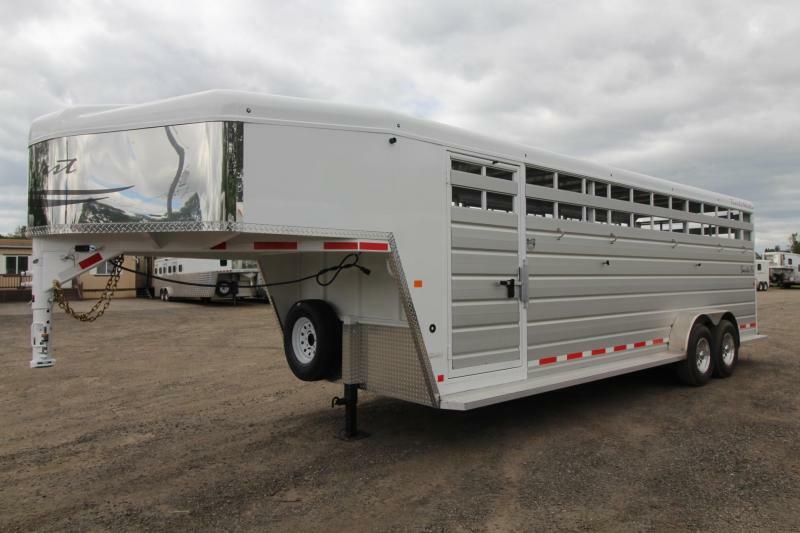 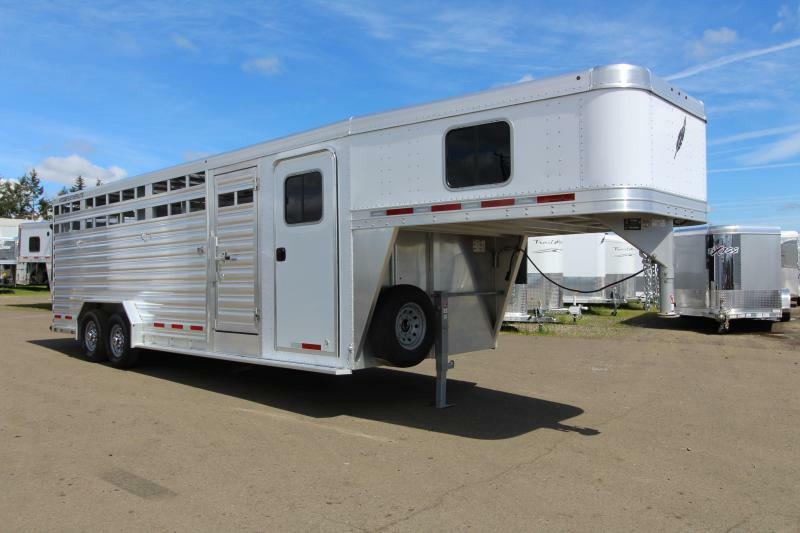 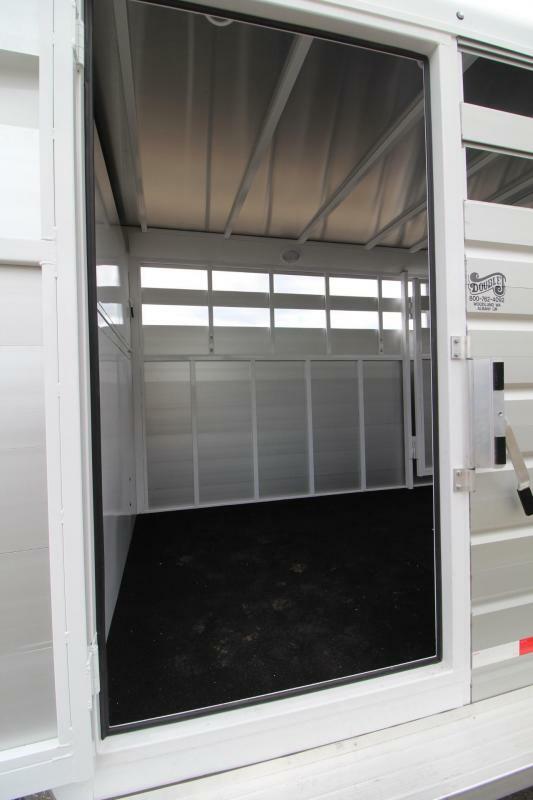 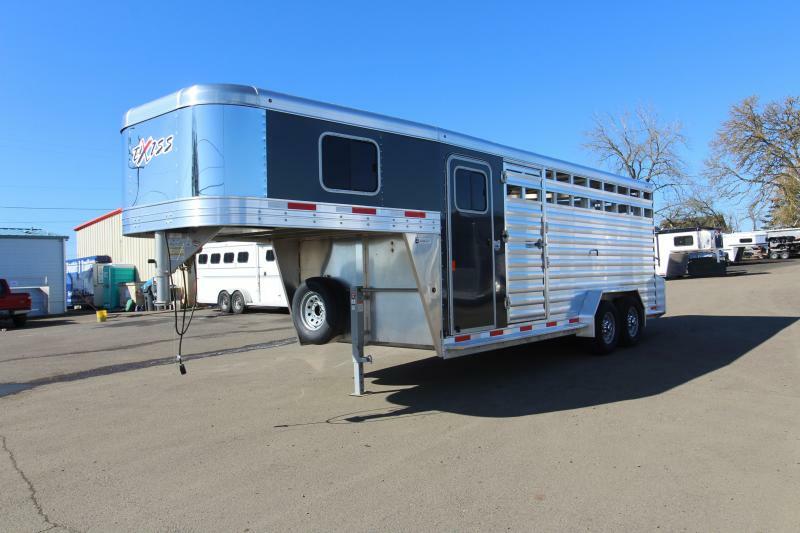 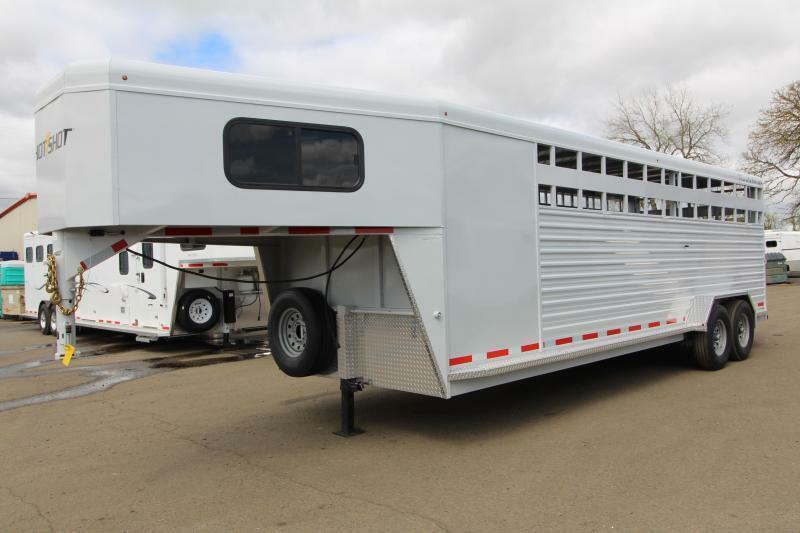 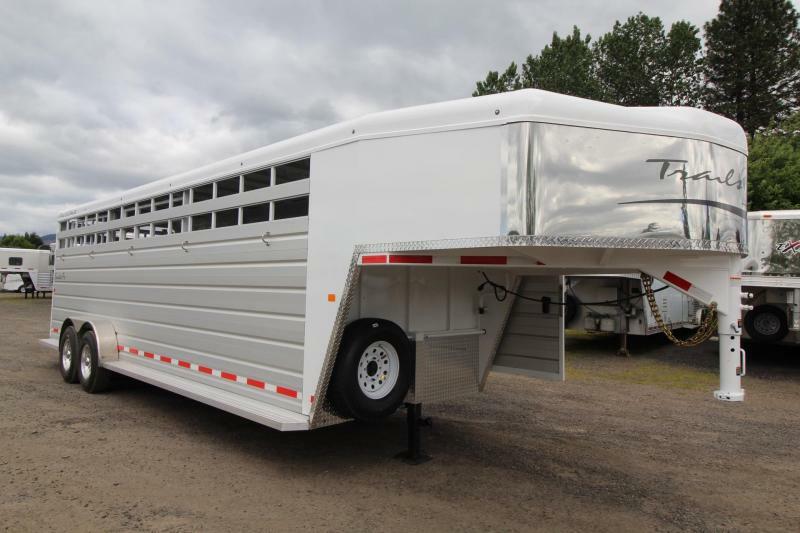 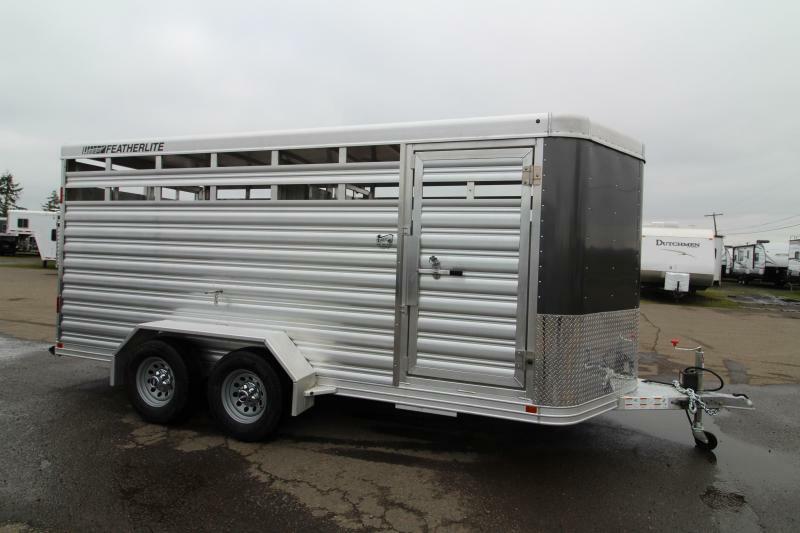 The standard features on this trailer, including the steel frame with aluminum exterior extrusions, are effective for horses and livestock. 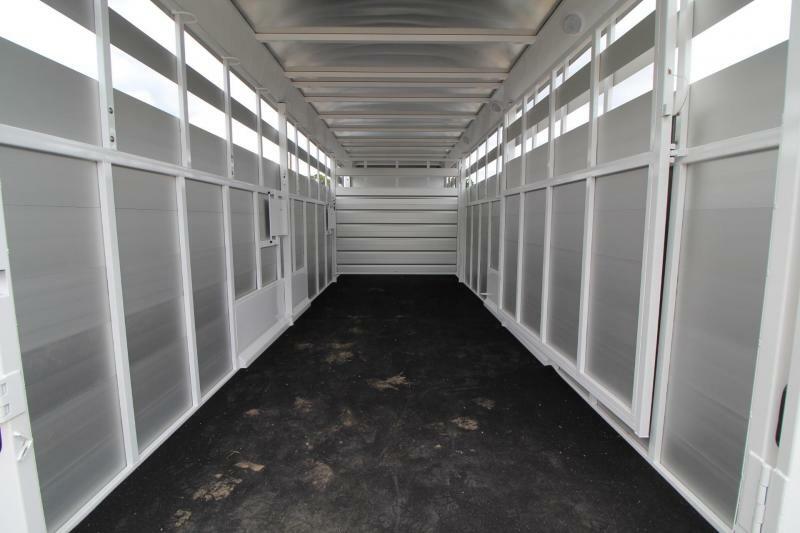 Our aluminum extrusion features double walled, tongue and groove planks, which are vastly superior to corrugated, single-walled extrusions. 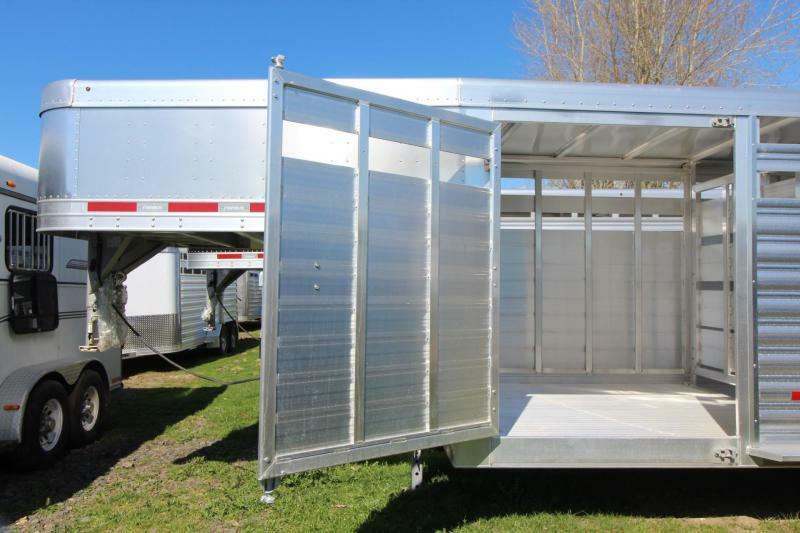 These aluminum planks are only corrugated on the exterior of the trailer, and assemble flat to the interior, providing a stronger continuous bond for the full width of the extrusion.